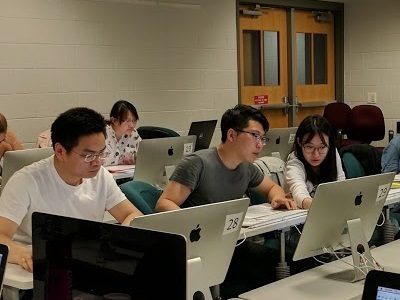 The Losert Lab and the NCI-UMD Partnership for Integrative Cancer Research hosts a week long annual MATLAB Boot Camp for students and researchers interested in a basic introduction to MATLAB image analysis, but who are coming from a limited programming and/or MATLAB background. The boot camp will provide an introduction to MATLAB with an emphasis on image processing and analysis. Beyond basic MATLAB functions and image analysis, students will learn developed algorithms such as object tracking, 2D and 3D segmentation, and applications of basic image processing functions, such as background subtraction. In later sessions, students will have the opportunity to work on their own projects by applying image analysis to their own data with the help of the researches from the Losert Lab. 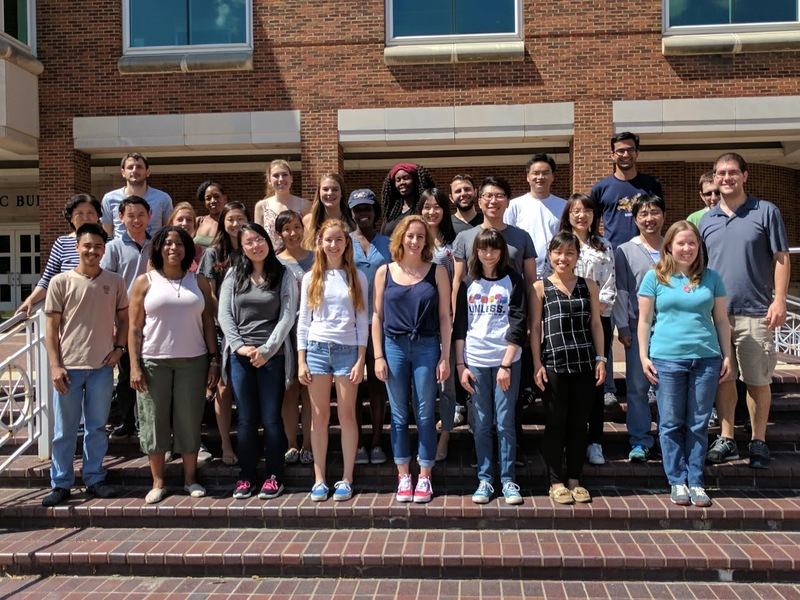 The Boot Camp is aimed at a wide range of professional and educational levels, from high school students to postdoctoral researchers, staff scientists, and PIs. While many participants are students and researchers from the University of Maryland, College Park, about one-third of participant have been scientists and researchers from the nearby National Institutes of Health. Application Deadline: Friday, May 3rd, 2019! Space is limited; early applications are encouraged. Registration fees will be collected after the applications are processed and accepted. Check-in will be held in Room 1410 of the Computer and Space Sciences Building at 9:00 am on Monday. Instructors will walk to the lecture room at 8:55 am with any attendees who attended morning coffee and refreshments (details below). Non-UMD attendees who require the ability to park on campus will be provided with a parking code that can be used daily to park in the Regents Drive Garage; the location of which can be found on this map. Instructions will be sent to non-UMD attendees the week before boot camp. For those taking public transportation, the University of Maryland Department of Transportation Services (DOTS) website contains information on University Shuttle 104 (Schedule), which provides free service from the College Park Metro (Green Line) to the Stamp Student Union at the center of the campus. In addition to the map provided above, TerpNav provides an interactive map of the University of Maryland campus. Copyright (c) 2019 Losert Lab. All rights reserved.